The ability to guarantee the quality of the mail you create and send has never been more essential for your business. 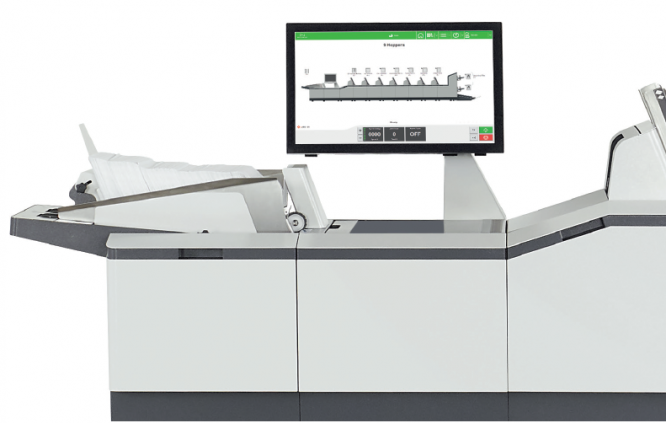 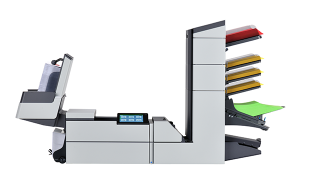 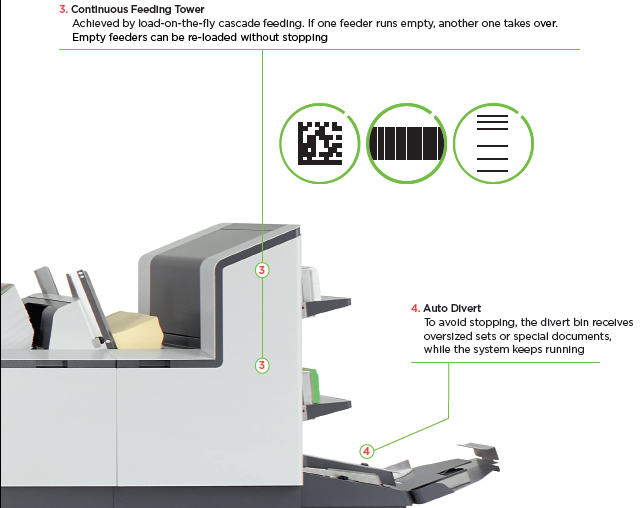 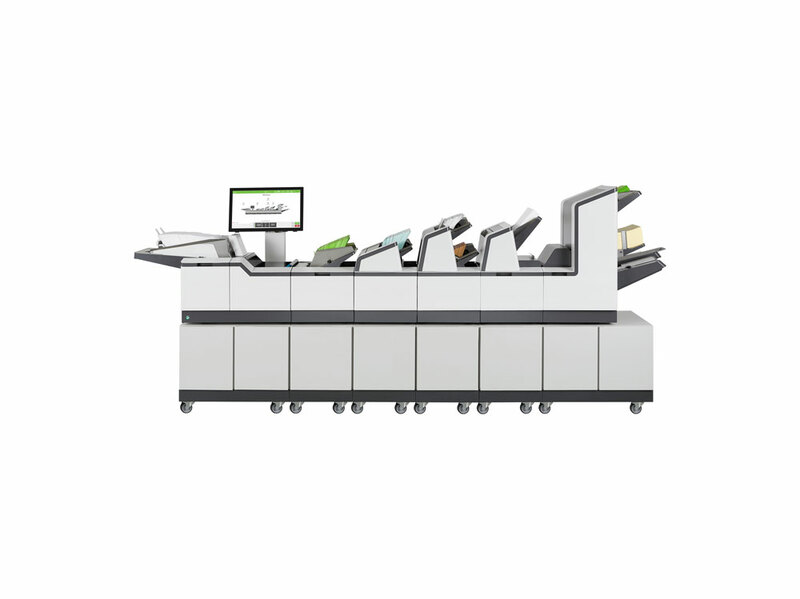 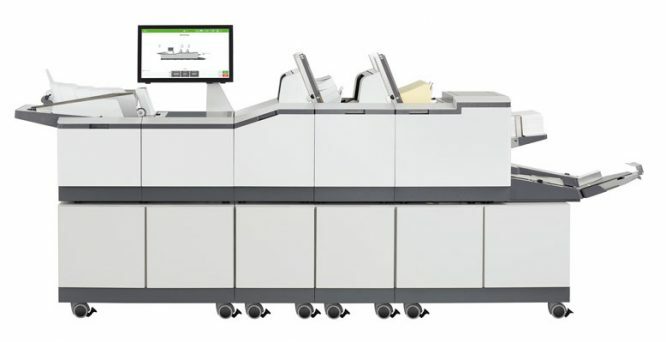 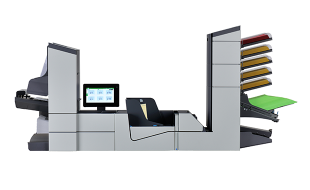 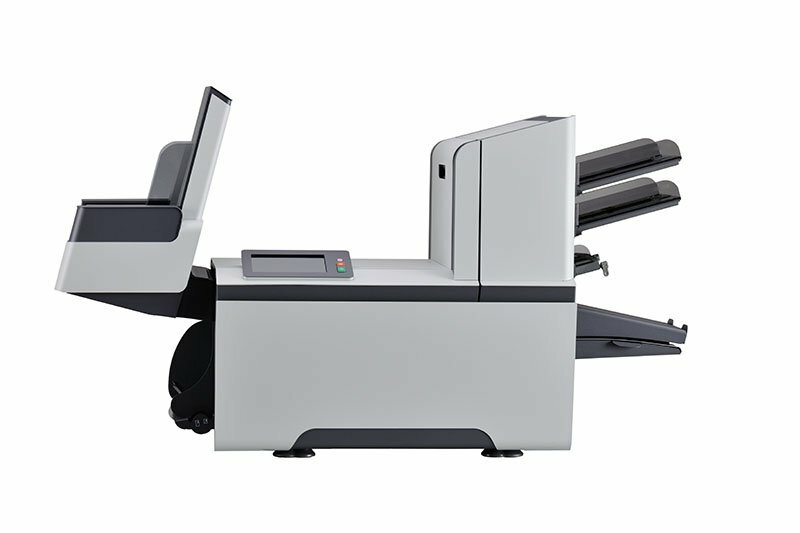 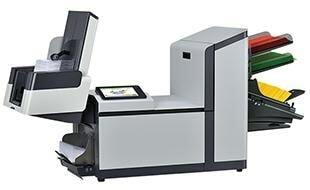 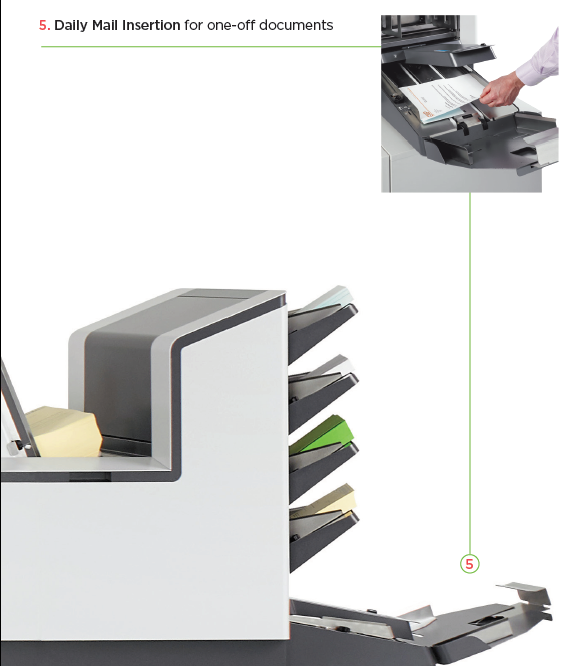 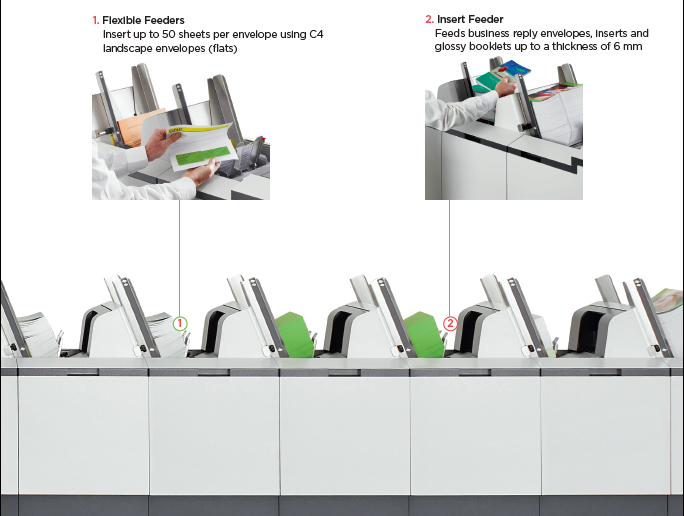 Neopost’s DS-200i has the features and technology to assemble flats, booklets and everything in between with ease. 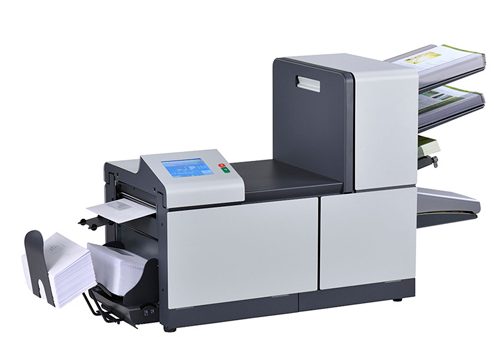 Up to 10 x 13"